FoxNews.com Automotive Editor Gary Gastelu on questions over Tesla CEO Elon Musk's leadership at the automaker. 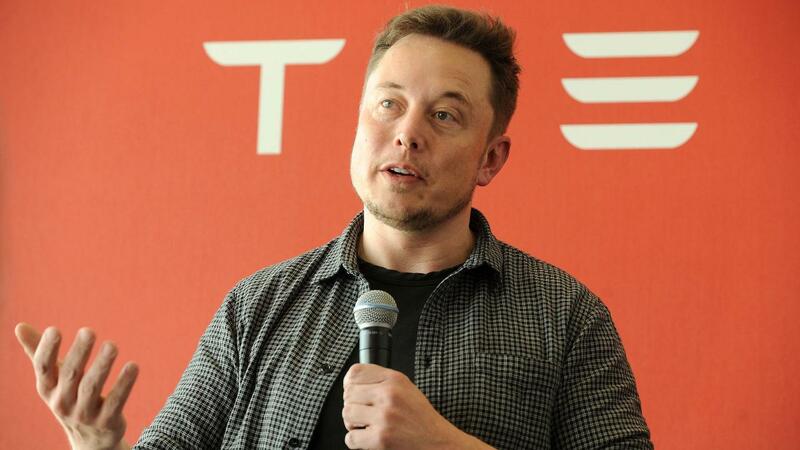 Electric automaker Tesla is cutting 9% of its employees across the company as part of an organizational restructuring aimed at reducing costs and boosting profits, CEO Elon Musk said on Tuesday. Employees that are to be let go will be notified this week. Throughout its nearly 15 years of existence, the company has never made a profit, which Musk cited as a “fair criticism” of the company. He added that while Tesla has never been driven by profit-making incentives, the company will never achieve its goals unless it can demonstrate "sustainable profitability." The cuts were made almost entirely from Tesla&apos;s salaried workers, and will not impact the company’s ability to reach its Model 3 delivery targets, Musk added. The news comes after Keybanc Capital Markets analyst Brad Erickson raised his forecast for Model 3 production in the second quarter by 50%, which had sent the stock more than 6% higher during the midday hours of the trading session. The stock lost some of those gains following Musk&apos;s personnel announcement. Tesla will also not be renewing its residential sales agreement with Home Depot, Musk said, opting instead to focus on selling its solar products in its stores and on its website.